Hazelwood Voices features first-person reflections from eleven men as collected by twelve boys. Project activities were conducted in collaboration with Center of Life at Keystone Church of Hazelwood. 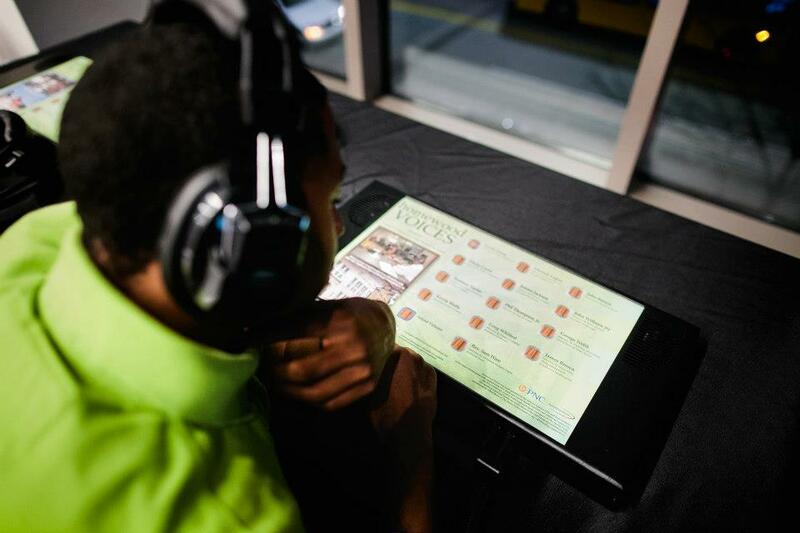 Listen below for each man's story as well as reflections from the interviewers. 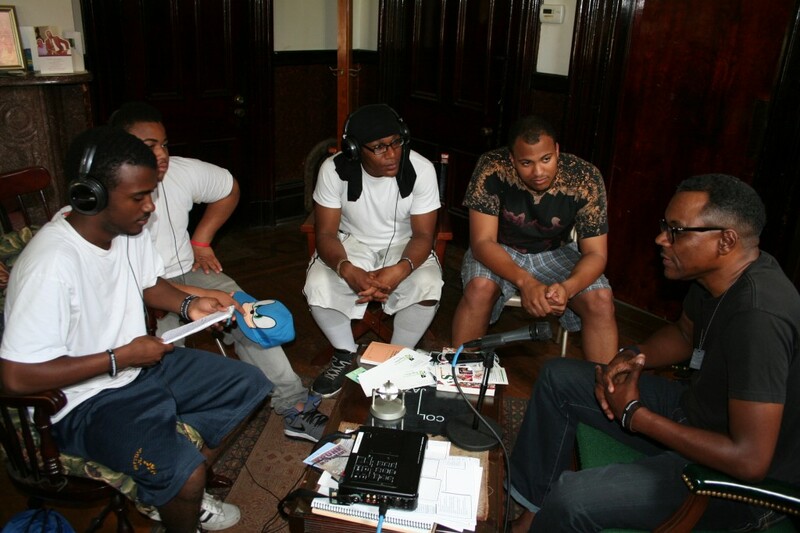 Hill District Voices features first-person reflections from twelve men as collected by six boys. Project activities were conducted in collaboration with University Prep at Pittsburgh Milliones 6-12 in the Hill District. 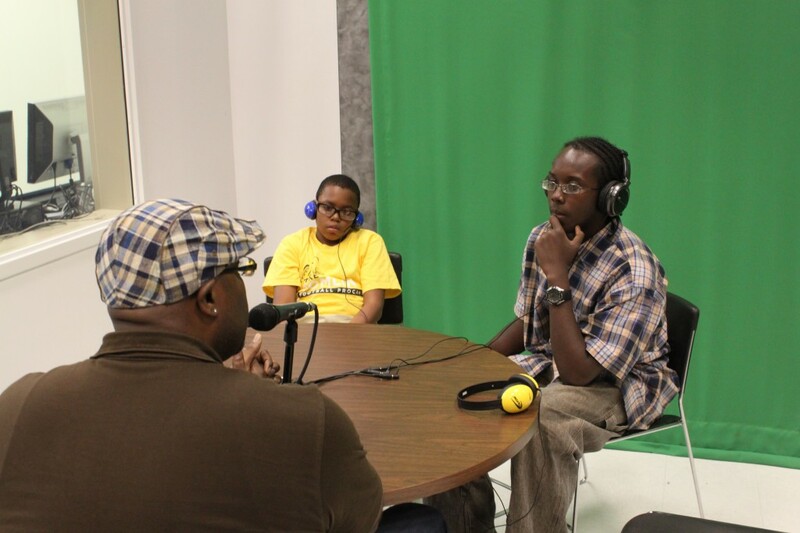 In Summer 2012, SLB convened groups of African American male students in Homewood, Hazelwood and the Hill District. 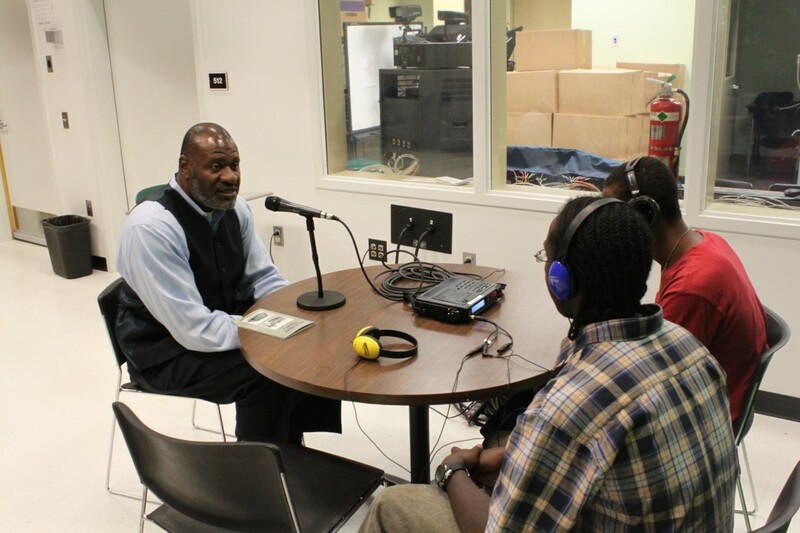 While learning about digital audio recording, each group also spent time discussing attributes of male role models and identifying African American men with a connection to their community that could be interviewed. 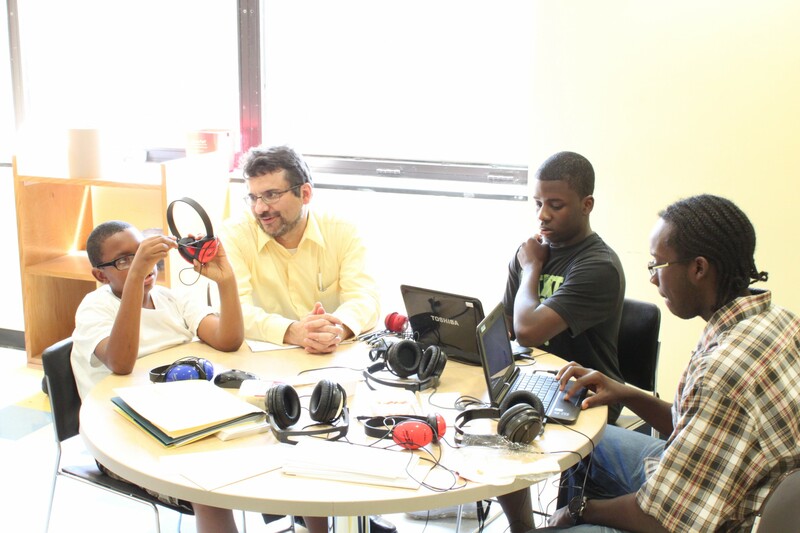 With support as needed, students then arranged, conducted and edited these interviews. 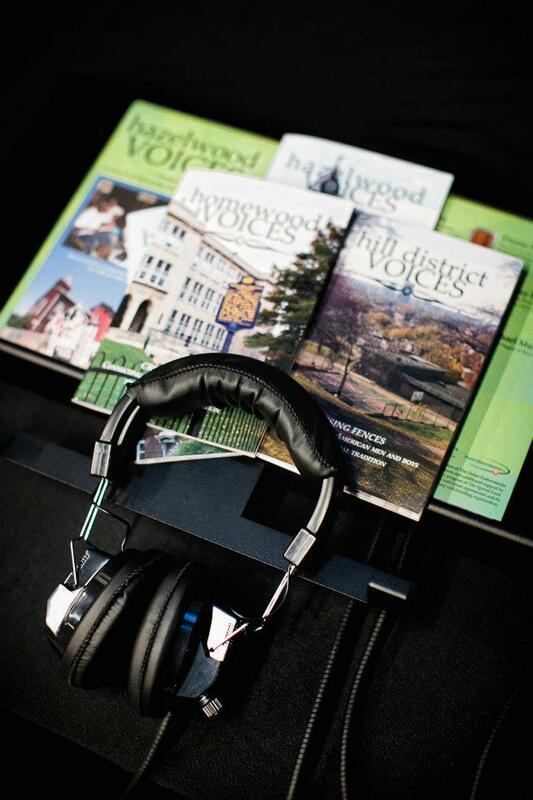 The results were published in Homewood Voices, Hazelwood Voices and Hill District Voices, each a full-color book (with CD) with 1,000 copies distributed throughout the community. 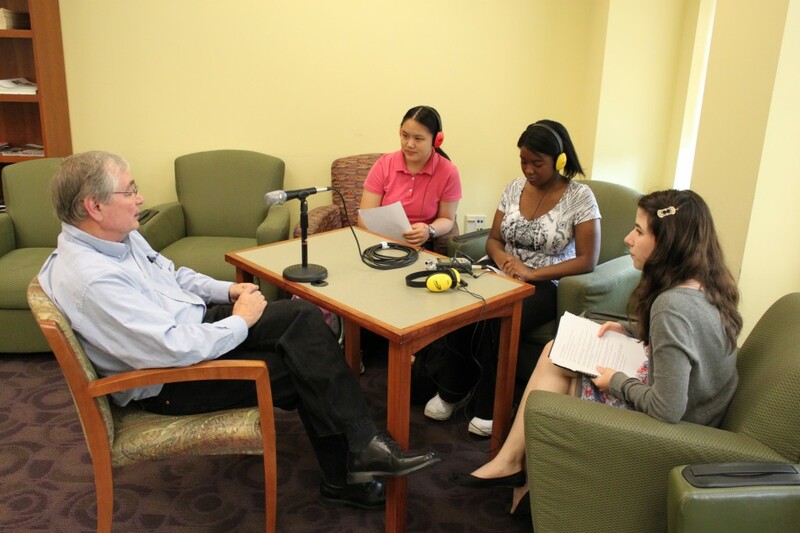 On May 7th 2012, nine veterans met with Winchester Thurston School eleventh graders to share experiences and stories from their service during the Vietnam War. 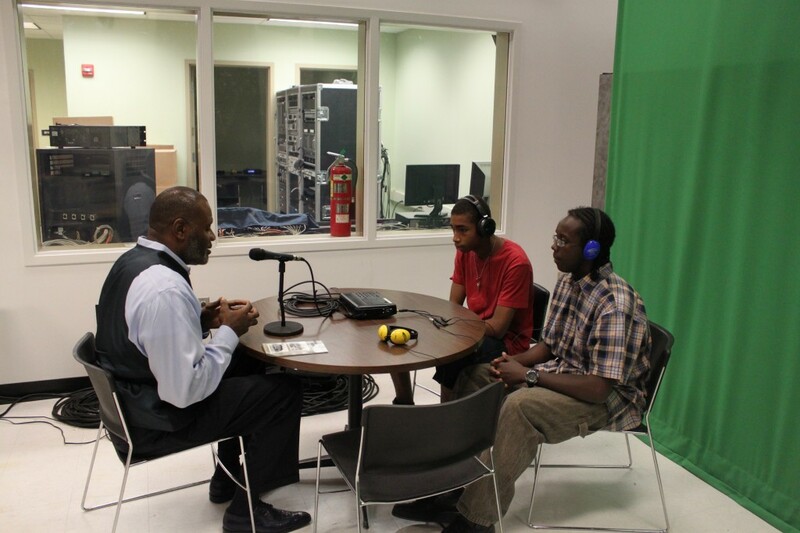 The accounts below include these student interviews as well as reflections based on these conversations, all of which were conducted as part of a U.S. History class and The City as Our Campus program (directed by Ms. Teresa DeFlitch). Special thanks to Dr. Alexis Macklin at the Senator John Heinz History Center. 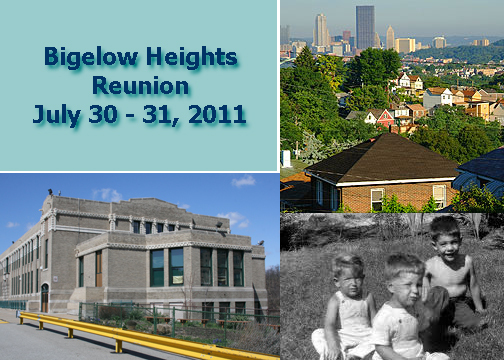 You've heard of high school or college reunions, what about a neighborhood reunion? 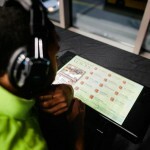 That's what happened on July 30 and July 31, 2011 as over 100 former (and current) residents reconnected. 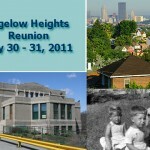 Listen to stories from folks who grew up in Bigelow Heights after World War II. Discover the joys and fears found in this neighborhood located between Greenfield and Squirrel Hill. 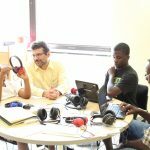 This audio was collected and edited by neighborhood resident Norton Gusky.